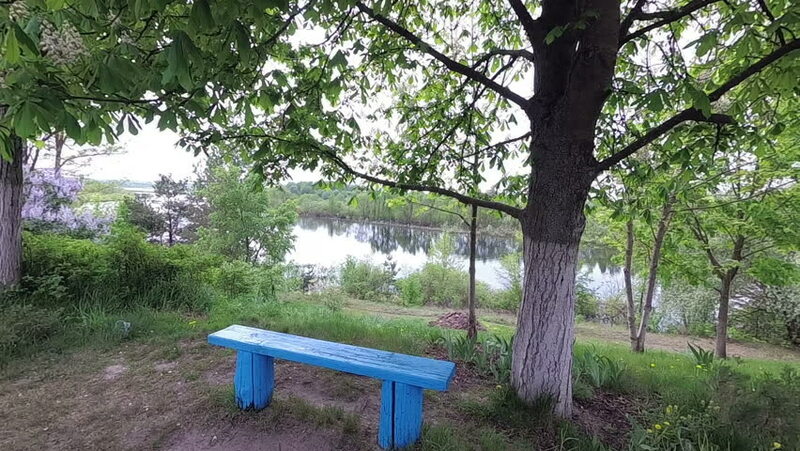 spring village bench on the river bank under a blooming chestnut tree. hd00:05Recreational-oriented adventure park is place which can contain wide variety of elements, such as rope climbing exercises. adventure parks are usually designed for larger volume of visitors. 4k00:17Kanazawa,Japan - August 21, 2018 :Kenrokuen is a famous park, and many Japanese and foreign tourists come for a walk. 4k00:21We can see beautifu green trees behind a white fence. Tree-lined road. hd00:14BANGKOK, THAILAND - October 24, 2012. People ride bicycles in Lumpini park.